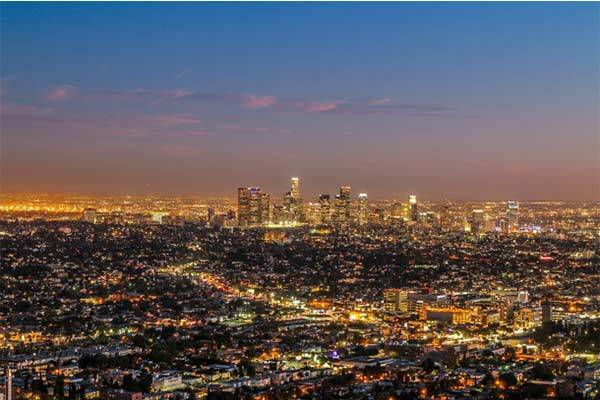 Today we’re going to give a shout out to the City of Angels and talk about termite control in Los Angeles. People like the Los Angeles area for a number of obvious reasons: great weather, a plethora of activities, and incredible diversity. For a Los Angeles termite, however, the region screams one quality above all others – opportunity. For a termite, LA is wide open. This is interesting because the area also has dozens of termite control companies, including the big nationals. You’d think with all this termite killing power in one area that it would be a termite wasteland. But you would be wrong. So how can this be? That we’re talking about one of earths epic survivors is certainly part of it. But another part is that all those supposed killers out there are really not all that good at killing termites. Some companies use ineffective techniques or materials. Other companies just don’t specialize in termites, so they miss finding colonies. Then too, property managers and property owners are not always as conscientious as they could be, resulting in neglected or under-maintained structures. So what does all this mean for termites in Los Angeles? Opportunity, dear readers. Los Angeles termites are relentless. Do they even sleep? I’ll bet they don’t! No human can match that single minded determination. These bugs are relentless, and that’s why they’re unbeatable. We can only manage forces of nature; we cannot eliminate them completely. So where does that leave us hapless humans and our tasty wooded structures? At the mercy of the bugs with no one we can trust or turn to? Of course not! If you think you have a termite problem or other structural damage from insects or dry rot, then call our team at Hi-Tech Termite Control. We are your source for free termite inspections in Los Angeles, San Diego, the surrounding areas.